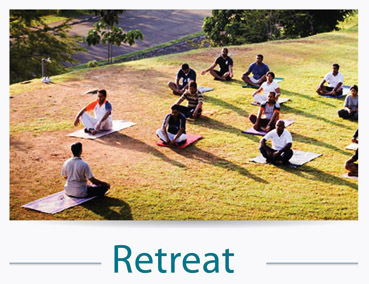 This retreat is a result of a 30 years of experimentation with my Own life. The insights I gained practicing and living the principles of Mindfulness and other universal wisdoms, and the benefits I gained make this a unique programme. 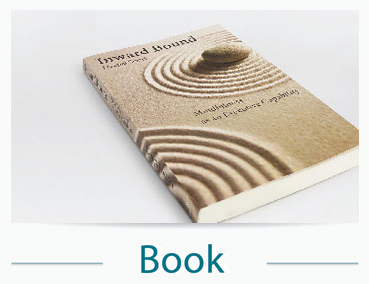 The programme is based on my book titled Inward Bound- Mindfulness as an executive capability. This book offers a clear and succinct insight into the relevance of the ancient wisdoms of the East to the hard hitting business world of today. 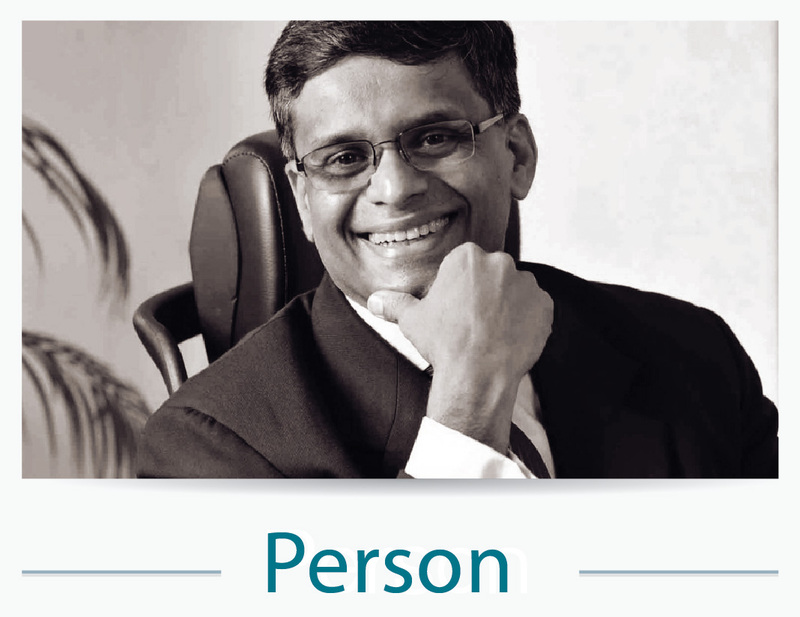 Deepal Sooriyaarachchi shows how self awareness, mindfulness and knowing oneself from inside out, can be central to the success of a businessman in the 21st Century.